New Okhlos version available now! Cursor lock for MultiMonitor displays, graphic improvements and more! Okhlos’ new version is here! We’ve migrated from Unity 4 to Unity 5. And a lot of improvements were made. The most important ones are that now the game supports cursor lock on multi monitor displays, and an overall improvement in graphics, shadows and shaders. We’ve also changed the pieces left by a building when it’s destroyed, and a done lot of bug fixing. Plus several other minor issues. And lastly, here is a screen showing some of the new illumination and shaders. Open Branch for Okhlos Engine Migration! Try it now! This week we started the migration to Unity 5! The main reason behind this is that it will solve the issues that prevented people with some Mac Book Pro configurations (and a few other setups) from playing the game. Asides from this, probably the coolest feature we are introducing in this version, is CURSOR LOCK! For all of you who are playing with mouse and a multi monitor setup, and you hate when your mouse escapes the window, now the mouse will be locked to the window! As far as we know, this feature works only on PC and Linux. Unity currently does not support it on Mac. We are preparing a open branch for all of you who already have the game. Just go to your Steam Library, select Okhlos and then properties. Go to the betas tab, and there you will be able to choose “Unity 5 Migration”. 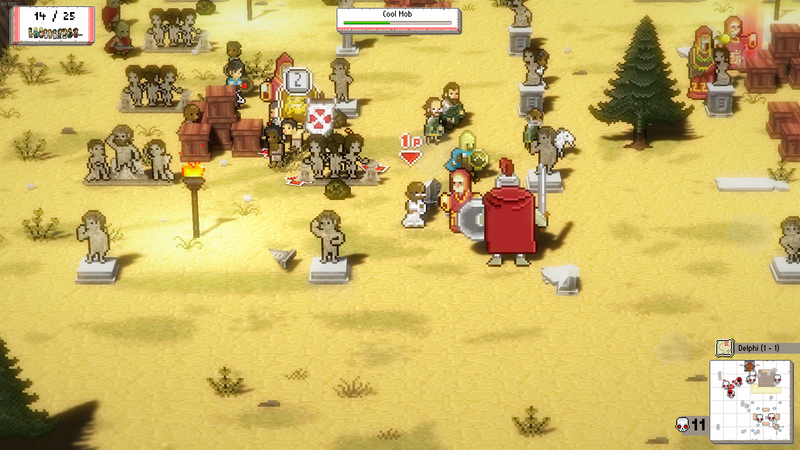 You will see Okhlos [EngineMigration] on your steam Library and you’ll know it worked! This is not final, so if anyone wants to help us, feel free to post any bug or problems you find on the Steam forums, in the “Unity 5 Migration” thread.